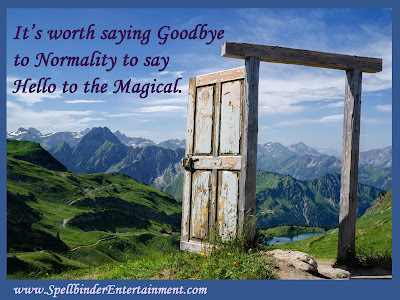 Spellbinder Entertainment – Theatrical Magic: Make your life a Magical event this week! Make your life a Magical event this week! Magic is what we perceive. The Magical is how we choose to live. and let me know what happens throughout this next week.